Home » inside motomalaya » MotoMalaya.net FB page has reached 10,000 fans! 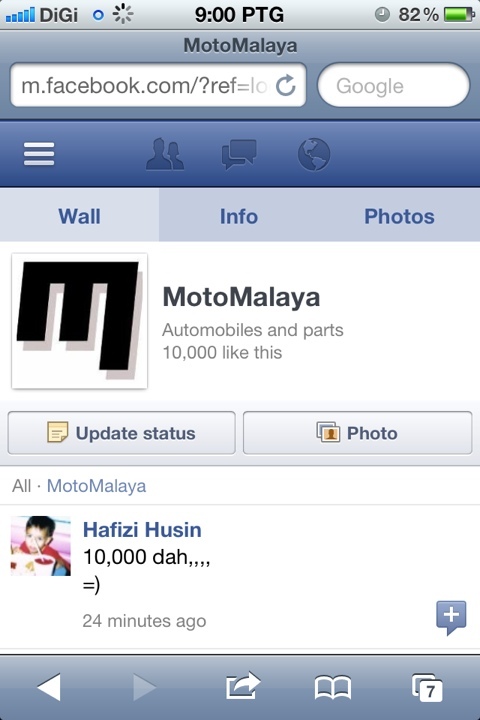 MotoMalaya.net FB page has reached 10,000 fans! I would like to thank you for all MM readers who have been supportive to the existance of this blog. Yeah, I mean you. The one who read this. This will give us more reason to write about motorcycle since there are many bikers out there looking for an answer to something we just might have wrote.